Stirling CAB delivers this face to face drop in service to ensure that vulnerable people secure all of the support they require to successfully make their claim to Universal Credit – bank the unbanked, support to make their on line claim, satisfy the evidence requirement, understand the process & budget. This service covers the period from the initial enquiry to the first payment of Universal Credit. 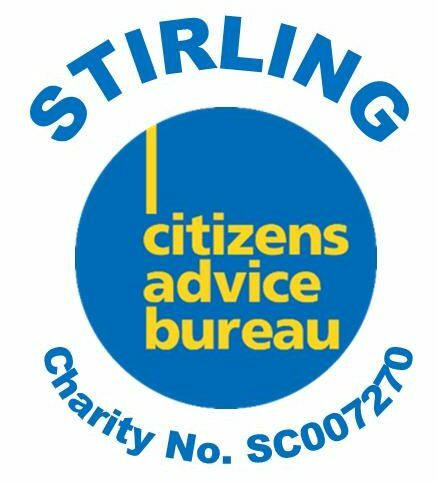 Stirling CAB delivers this service via telephone and web chat support (weekdays 8am – 6pm) to ensure that citizens secure all of the support they require to successfully make their claim to Universal Credit. This service covers the period from the initial enquiry to the first payment of Universal Credit.